Our Helpful Precious Metals Guide — Form Bespoke Jewellers Ltd. When deciding on the perfect design for your bespoke jewellery piece, it is useful to consider the precious metal that it will be made in. So, we have put together this handy Precious Metals Guide with information about different metal choices. Form Bespoke Jewellers are experts in all the precious metals described in this guide. Our jewellers will happily prepare a selection of quotations for you with different metal options so you can ensure your bespoke jewellery piece fits your individual budget. If you would like to talk to one of our jewellers about the precious metal options for your engagement ring, wedding ring, eternity ring or other jewellery piece, please call 0113 262 4064 or use our contact form. A naturally white precious metal that will never tarnish. Platinum is appreciated for its natural beauty and durability. Deposits of platinum are concentrated to a few areas of the world (mainly South Africa and Russia), and its rarity is what makes it expensive. Platinum is one of the densest and heaviest metals. To ensure its strength and workability it is 950 out of 1000 parts pure. Hence why it is hallmarked with the “950” mark. Platinum continues to be one of the most popular choices here at Form Bespoke Jewellers for engagement and wedding rings as it retains its colour and strength over a long period. A naturally white precious metal with a white lustre that does not tarnish and is very durable. Although palladium has only been recognised in the UK as a precious metal (requiring hallmark) since 2010, it is not a new metal. In fact, it has been used in jewellery since the 1800’s. Palladium is the least dense of the platinum metals group and is found in only a few areas of the world, making it rare too. To ensure its strength, palladium is 950 out of 1000 parts pure and is marked “950” by the Assay Office. Recent increases in platinum and gold prices has led to palladium growing in demand. We would not recommend palladium being worn next to platinum or gold as the metals have different densities. 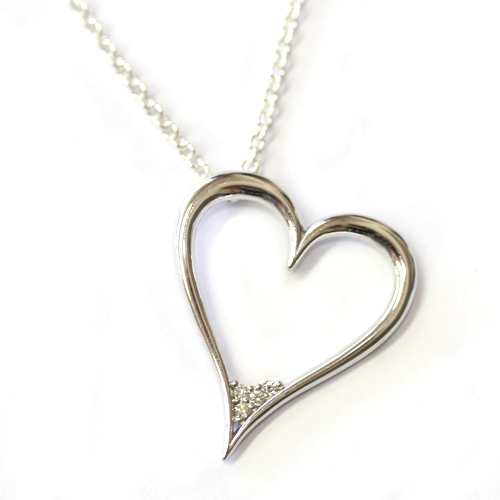 White gold is an alloy created using yellow gold as it does not occur naturally. To gain its white tone, the yellow gold is mixed with other white metals, which also add to its strength and workability. 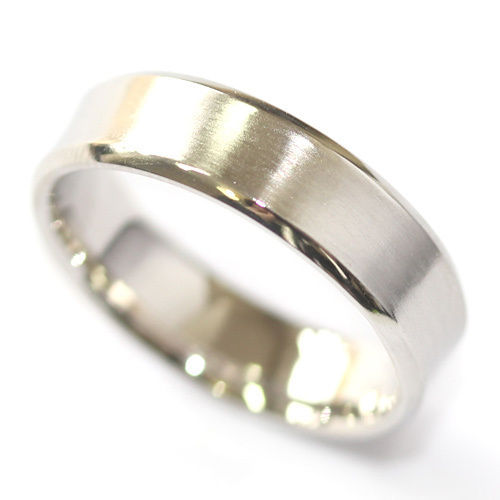 As with yellow gold, white gold is most popular in the UK in 18ct and 9ct and is hallmarked in the same way. White gold is often a more affordable option to platinum. 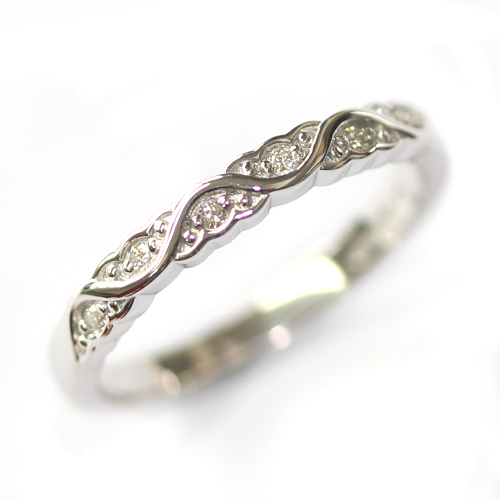 To ensure a brilliant white finish, white gold is finished with rhodium plating. In most cases, your jewellery may need to be re-plated over time to maintain its white colour. At Form Bespoke Jewellers, our 18ct white gold contains a high palladium alloy making the gold much whiter. We also offer a complimentary after care service where we clean, polish and re-plating your jewellery, completely free of charge! Gold is a naturally yellow precious metal. Gold is mined in every continent except for Antarctica. Its price changes on a daily basis. In its pure form (24ct), it is extremely soft and is therefore mixed with other metals such as copper. This helps to increase its strength and workability. The most popular carats in the UK are 18ct and 9ct. 18ct gold is made up of 750 out of 1000 parts pure gold (hallmarked “750”). 9ct is made up of 375 out of 1000 parts pure gold (hallmarked “375”). As 9ct gold has a greater content of other metals it is harder and less expensive than 18ct gold. Rose gold is an alloy of white gold and copper, and is growing in popularity for both wedding rings and engagement rings here at Form Bespoke Jewellers. A typical 18ct rose gold alloy will contain 75% gold, 21% copper (and 4% silver), although casting companies may vary these ratios. In it’s raw cast state rose gold is a yellow-y colour. However, once the polishing begins the warm red tones begin to come through. Rose gold has a similar durability to yellow gold and is similarly affordable. As a great alternative to white gold, rose gold can be used to provide a more vintage look. In contrast, white metals are often considered to be a more contemporary option. A naturally white precious metal with a brilliant white lustre. Common sources of silver are Peru, Mexico, China and Australia. Silver is cheaper than gold, though still valuable and is frequently used in more artistically creative jewellery pieces. To ensure strength and workability silver is 925 out of 1000 parts pure and is marked “925” by the Assay Office. Silver does tarnish but is not as durable as other precious metals. Therefore we would not recommend its use for engagement or wedding rings. All the above precious metals can be finished with a highly polished surface or a variety of brushed textures, as well as detail engraving which can further enhance your design.